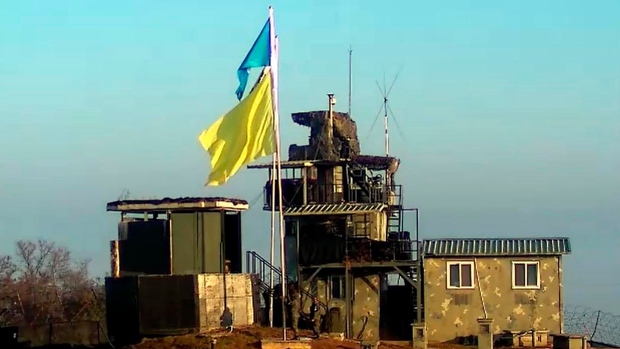 In this Nov. 4, 2018, photo provided by South Korea Defense Ministry, a yellow flag is raised at a guard post of South Korea in the demilitarized zone, South Korea. The flag marks the post that is to be dismantled so that each side can observe the work in progress. (South Korea Defense Ministry via AP). SEOUL, Korea, Republic Of -- The North and South Korean militaries completed withdrawing troops and firearms from 22 front-line guard posts on Saturday as they continue to implement a wide-ranging agreement reached in September to reduce tensions across the world's most fortified border, a South Korean Defence Ministry official said. 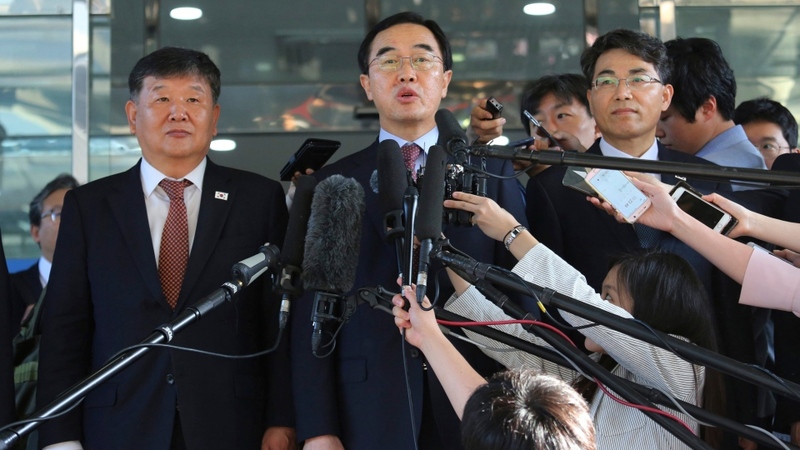 South Korea says the military agreement is an important trust-building step that would help stabilize peace and advance reconciliation between the rivals. But critics say the South risks conceding some of its conventional military strength before North Korea takes any meaningful steps on denuclearization -- an anxiety that's growing as the larger nuclear negotiations between Washington and Pyongyang seemingly drift into a stalemate. South Korea reportedly has about 60 guard posts -- bunker-like concrete structures surrounded with layers of barbed-wire fences and manned by soldiers equipped with machine-guns -- stretched across the ironically named Demilitarized Zone. The 248-kilometre (155-mile) border buffer peppered with millions of land mines has been the site of occasional skirmishes between the two forces since the 1950-53 Korean War. The North is believed to have about 160 guard posts within the DMZ. The South Korean Defence Ministry official said soldiers on Saturday completed disarming 11 guard posts on the southern side of the DMZ. 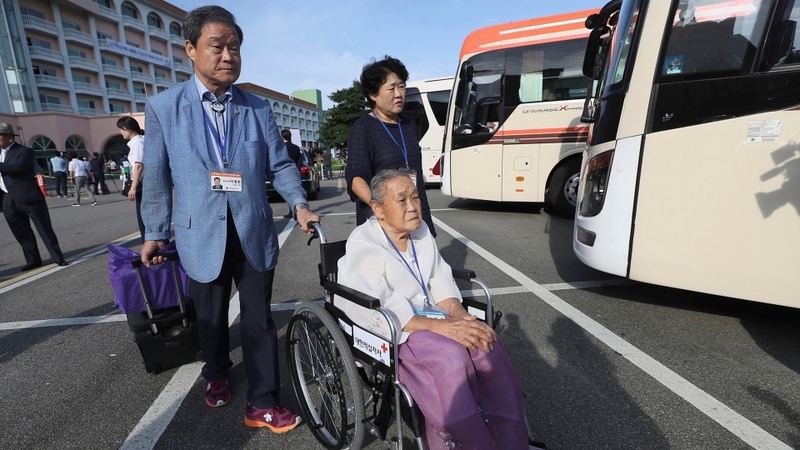 He said the ministry believes the North has also finished withdrawing personnel and weapons from 11 guard posts on the northern side of the DMZ. He didn't want to be named, citing office rules.